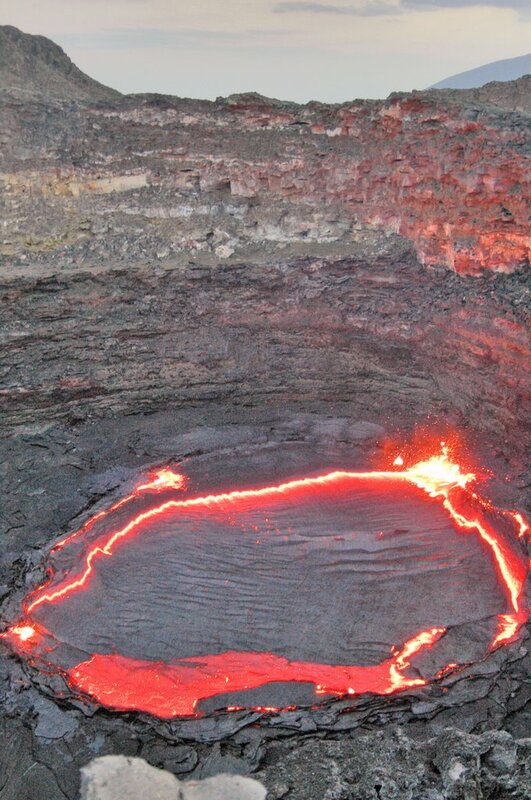 Can you believe that somewhere on Earth, there is a place where you can walk on the edge of a lava lake? Yes. True. Even if this is a little bit complicated to go there. 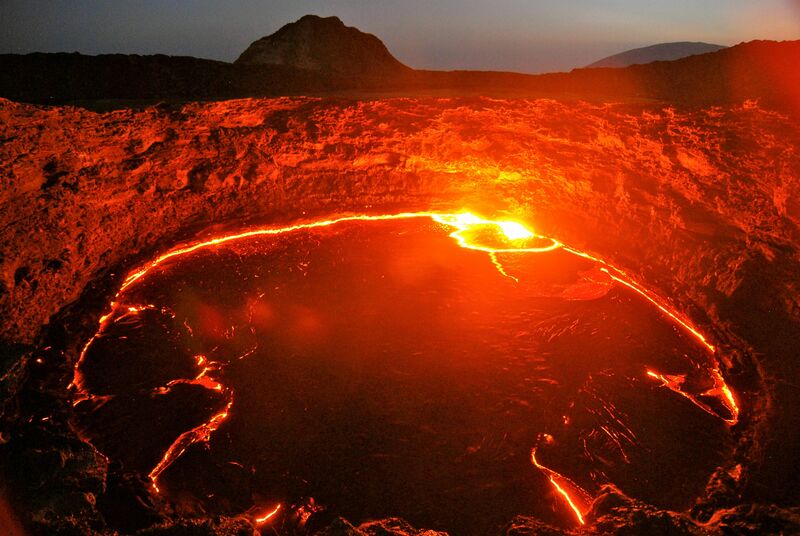 This place is located in Ethiopia, this incredible country of the Horn of Africa. 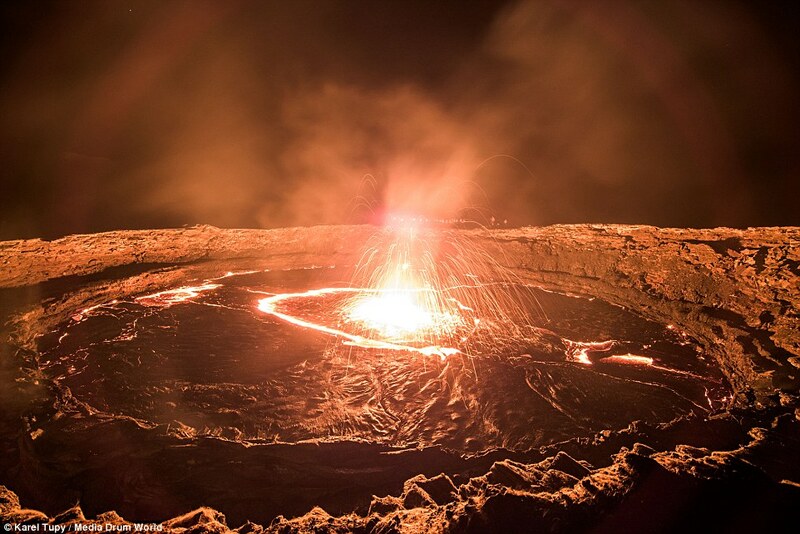 The name of the volcano is Erta Ale. And this is dangerous. 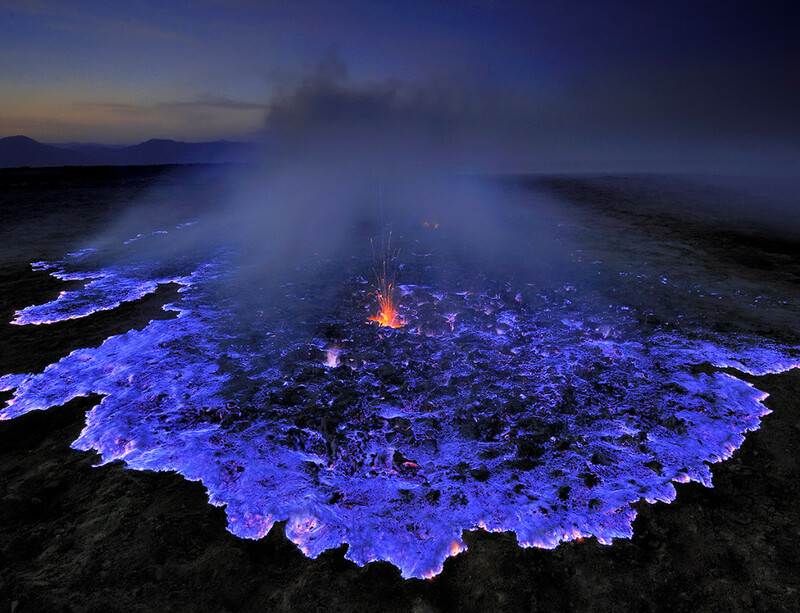 And beautifully amazing. 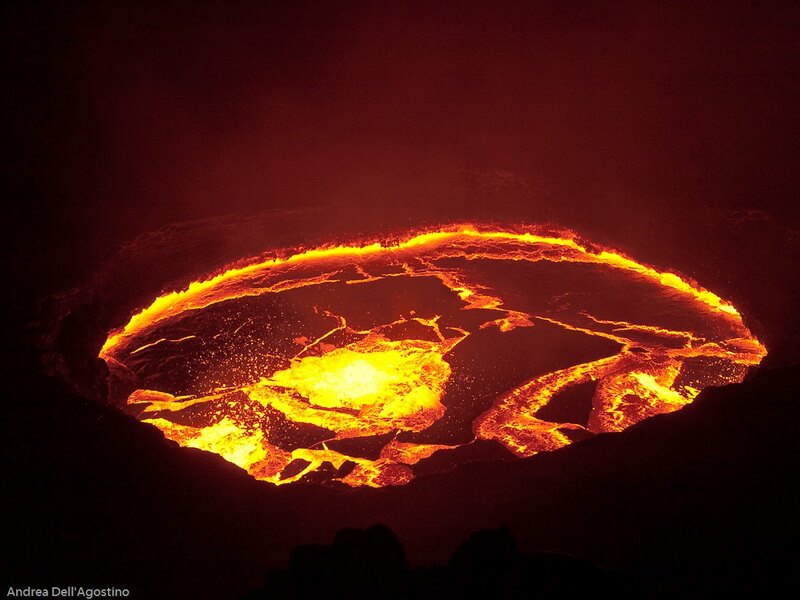 Erta Ale is a continuously active basaltic shield volcano in the Afar Region of northeastern Ethiopia. 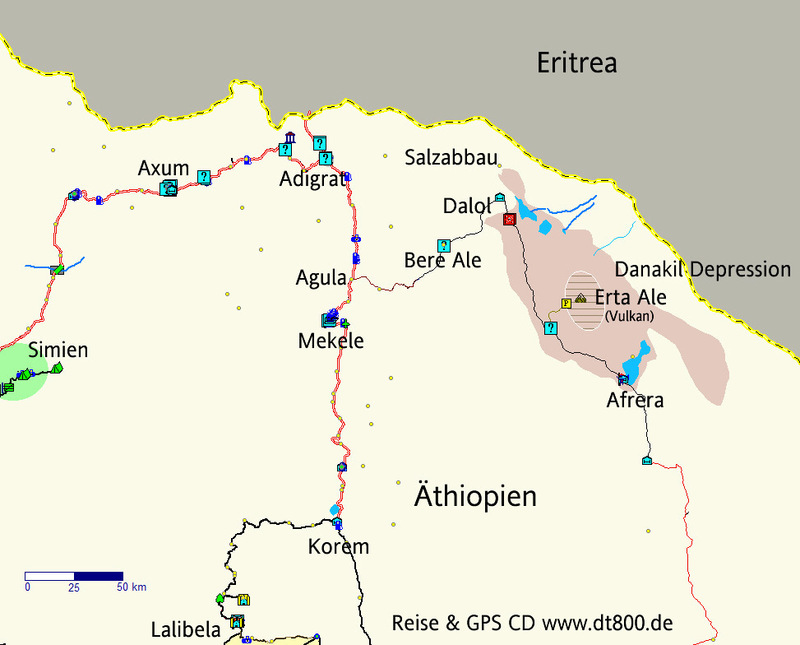 It is situated in the Afar Depression, a badland desert area spanning the border with Eritrea. 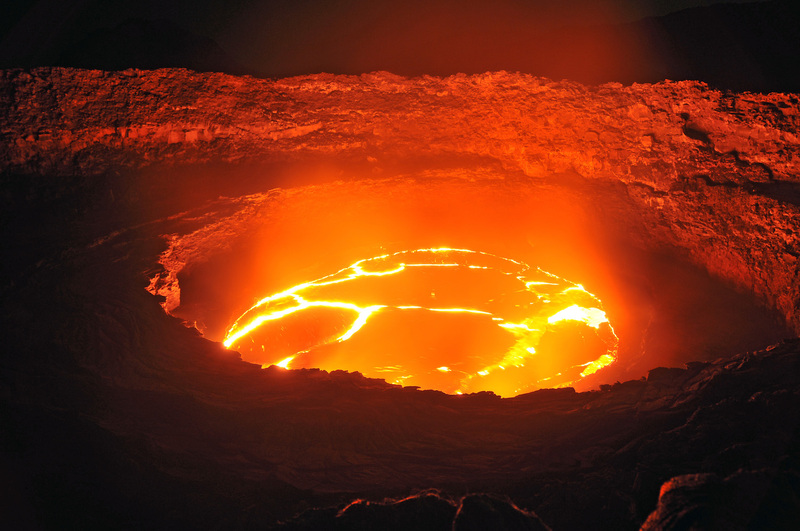 Erta Ale is the most active volcano in Ethiopia. 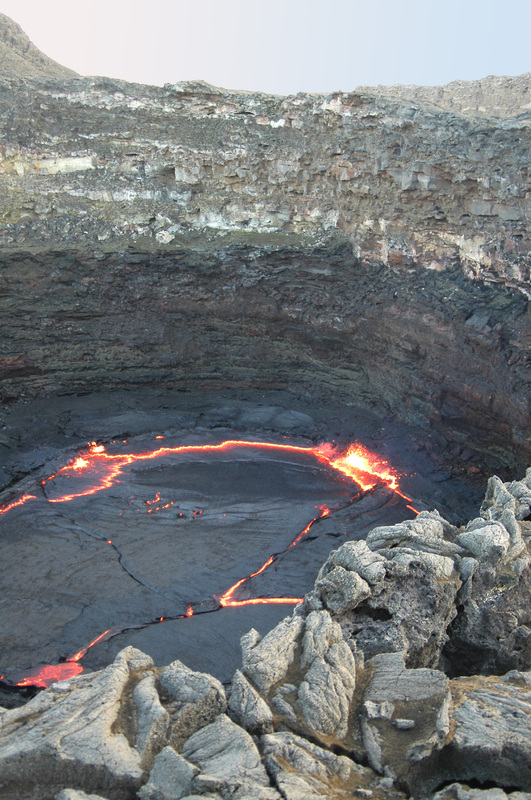 Here is a situation map and another of the topography of the volcano. 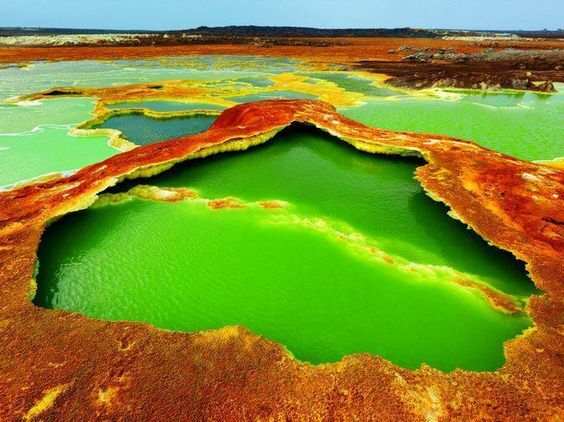 And for the same price, you should visit the other volcano located some kilometers from there, Dallol, and watch all these beautiful colors. 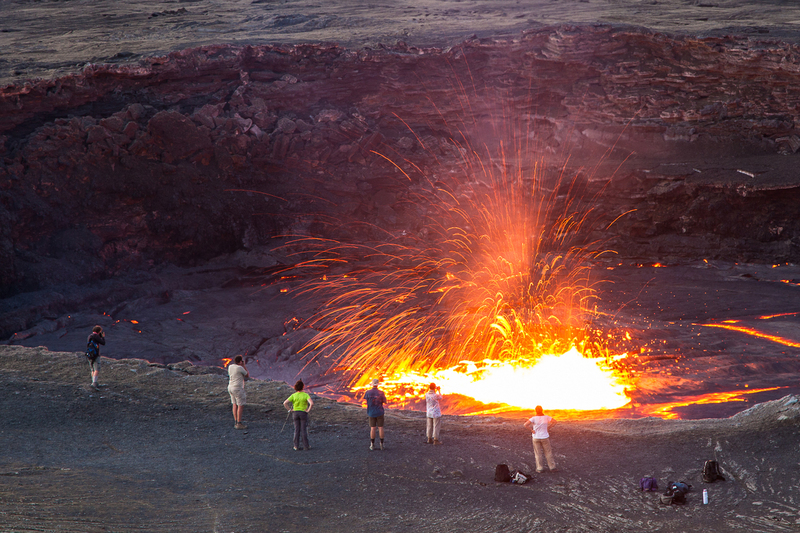 This is something to do once in a life, no?